Doubt can paralyze you. It can keep you from going for the career you want, speaking up for something you care about, or stop you from committing to a fitness plan. Doubt can put you down and keep you down. But there’s a cure for doubt. 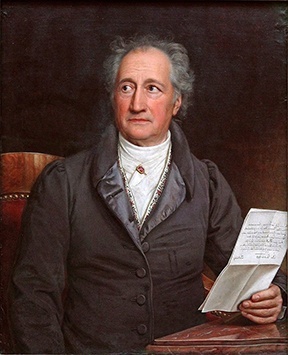 Goethe knew the answer a long time ago: Doubt can be overcome by action. When you step out and commit, the world makes way for you. Roadturn Challenge: What do you need to act on? Set aside some thinking time. Look deeply. Record what you find. Roadturn Principle: For most of us, the problem isn’t that we don’t know what to do. The problem is that we don’t DO what we know.